Why is my Plantronics bluetooth asking me for a Passkey? Some phones require you to enter a passkey (sometimes called pass code, pass key or password, depending on your phone) when you establish a new bluetooth device link for pairing. For Plantronics the generic passkey is 0000. Hope that helps save you some time on hold with tech support! 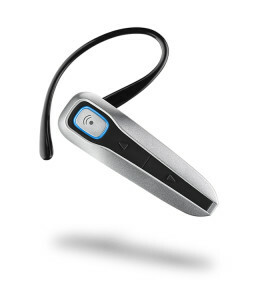 We also have the link to the Plantronics bluetooth interactive pairing guide below on our “Favorits Links” section.